. Sarubbi E, Seneci P F, Angelastro M R, et al. 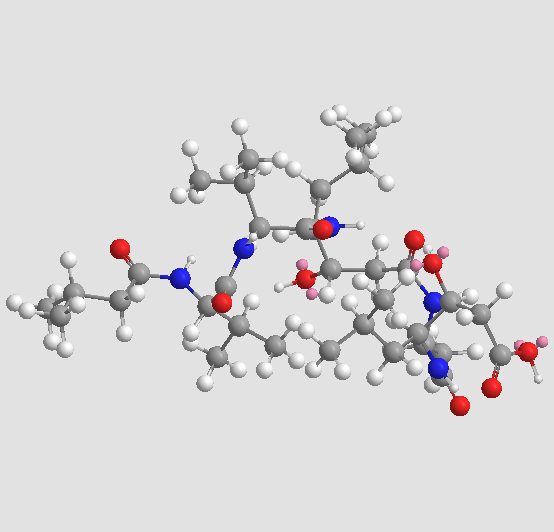 Peptide aldehydes as inhibitors of HIV protease. FEBS letters, 1993, 319(3): 253-256.
. von der Helm K, Gürtler L, Eberle J, et al. Inhibition of HIV replication in cell culture by the specific aspartic protease inhibitor pepstatin A. FEBS letters, 1989, 247(2): 349-352. 1.Eid M, Evin G, Castro B, et al.New renin inhibitors homologous with pepstatin.Biochem. J, 1981, 197: 465-471. 2.Sarubbi E, Seneci P F, Angelastro M R, et al. 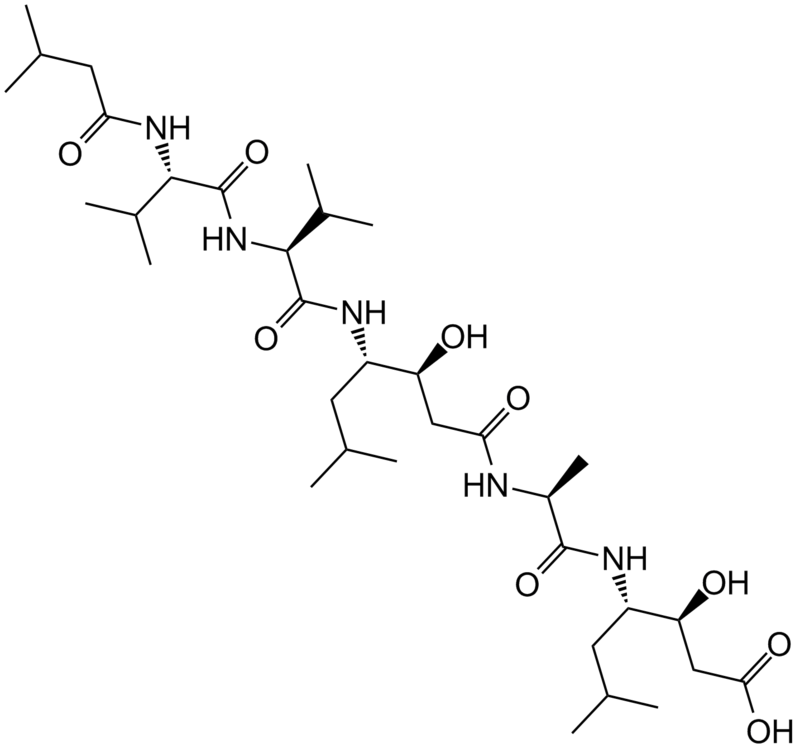 Peptide aldehydes as inhibitors of HIV protease. FEBS letters, 1993, 319(3): 253-256. 3.von der Helm K, Gürtler L, Eberle J, et al. 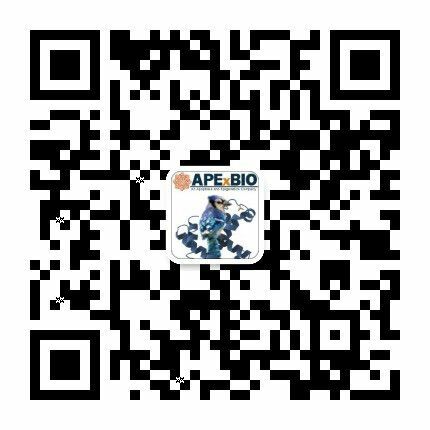 Inhibition of HIV replication in cell culture by the specific aspartic protease inhibitor pepstatin A. FEBS letters, 1989, 247(2): 349-352. 4.Yoshida H, Okamoto K, Iwamoto T, et al. 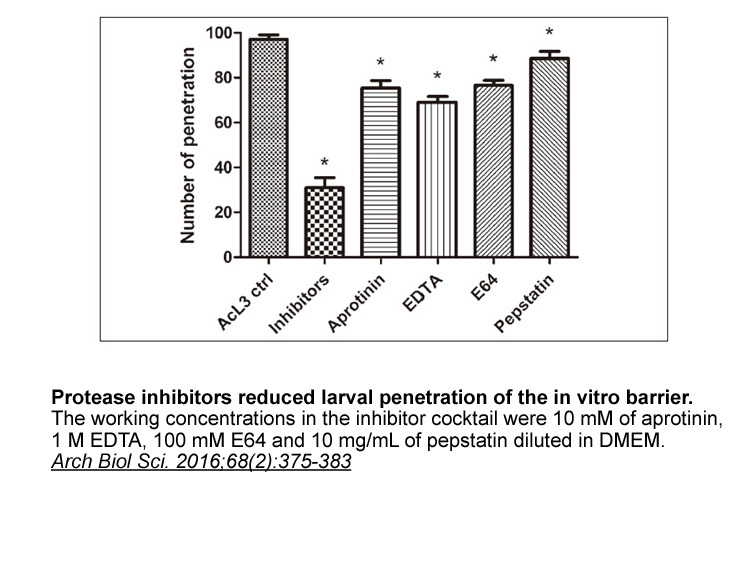 Pepstatin A, an aspartic proteinase inhibitor, suppresses RANKL-induced osteoclast differentiation. Journal of biochemistry, 2006, 139(3): 583-590.